Feeling Chilly? Time to Offer Warming Manicures! The theme of the week here at Pure Spa has been, 'Warm Up Your Clients!' There is a legitimate chill in the air and your coat racks are finally being used again. In keeping with the change, now is a good time to stock up on items that will warm and soothe your clients. There are few things in this world that feel better than warm lotion. The heat helps bring out the scent, plus it absorbs faster and feels better than room-temperature lotion. Whether you use lotion that automatically provides a warming sensation or lotion that needs to be heated up, now is the perfect time to start incorporating warming manicures and pedicures for your clients. A fantastic and effective new product that we have recently added to Pure Spa is the Pro Electric Manicure Warmer by Classic Spa. 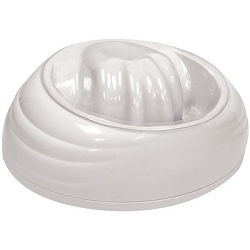 Similar in nature to the Professional Manicure Warmer, the Classic Spa version has been ergonomically designed for your clients to comfortably place their hand in the warmer. The new design is significantly more comfortable for your client and it will still offer the features of previous units. You clients can soak their fingers in a nourishing oil or cream, which then can be used for a hand massage. 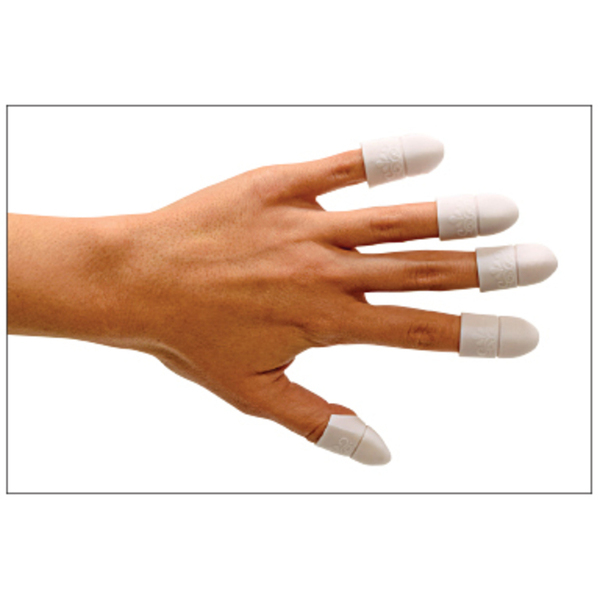 If you client has nail enhancements, you can put acetone into the warmer for a more comfortable and more efficient removal process. The Classic Spa Warmer comes with 2 replacement liners for sanitary purposes. In addition, you can purchase a pack of 12 liners for $4.78, increasing your treatment cost a mere $0.40 for each liner used. What changes do you like to incorporate into your menu during the colder weather? What products do you find your clients like during this season and what are they not as receptive to?